Address: Hop-on and Hop-off at many locations through London. See website for details. Opening Times: London City Tour offers you a year-round service except for 1 January and 25 December. The Tower Loop route lasts for a total of approximately 1 hour and 30 minutes. The West End Loop lasts for around two hours. Both routes start their journeys between 8.30 and 9 am and stop around 6 pm. The London tour starts its route at Terminal, the first stop for both the Tower Loop and West End Loop. 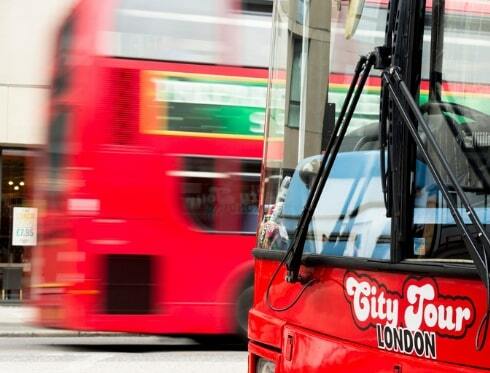 Hop on and off the bus as many times as you like during your sightseeing in London with London City Tour. 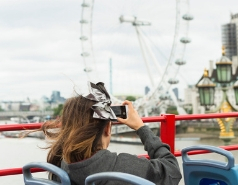 The London City Tour Hop-on Hop-off service offers you endless possibilities to create your own itinerary to see London. 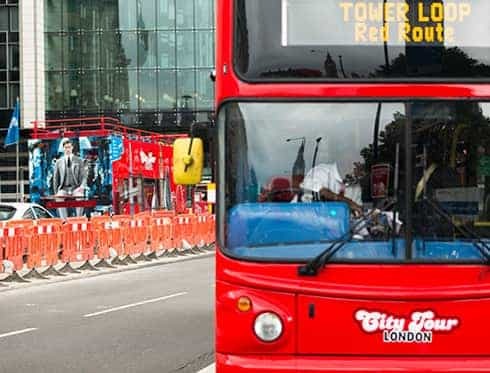 As you can hop on and hop off the buses as many times as you like during the validity period of your ticket, you’ll be able to take your time to visit all London's tourist attractions. If you want, you can also just sit back and enjoy the full circuit of the Tower Loop and West End Loop. Whatever you decide, their routes will take you to the city’s leading highlights where you can get off the bus to discover them in more detail should you wish. 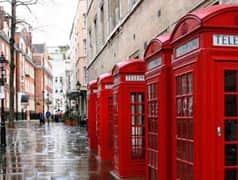 The London Hop-on Hop-off buses offer you the flexibility to create your very own tailor-made itinerary. And then feel free to hop back on-board at anyone of the London City Tour’s 30 different stops.